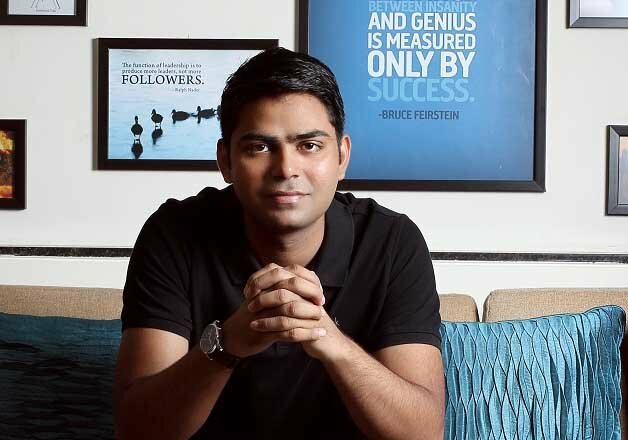 After a month of being ousted from Housing.com due to complaints pertaining his behaviour towards media and investors, Rahul Yadav, the ex-chief executive of online property search portal Housing.com, has announced on his Facebook page that he will be back in 30 days. If the path is smooth, dig your own holes. If no challenges, create them on your own.Just for the sake of practice…. On July 1, Housing.com’s board sacked Yadav for his conduct with the investors and media. The board had also clarified that Yadav would no longer be an employee or associated with the company in any manner as Yadav’s behaviour was detrimental to the company. Last week, Housing.com appointed Rishabh Gupta as the interim CEO of the realty portal. In 2012, Yadav, along with his batchmates from Indian Institute of Technology, co-founded Housing.com. We will keep you posted on further developments.